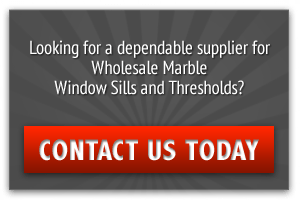 Are you searching for a reliable source of luxury marble window sills and thresholds in South Florida? Your search is over when you see what Stonexchange has to offer. 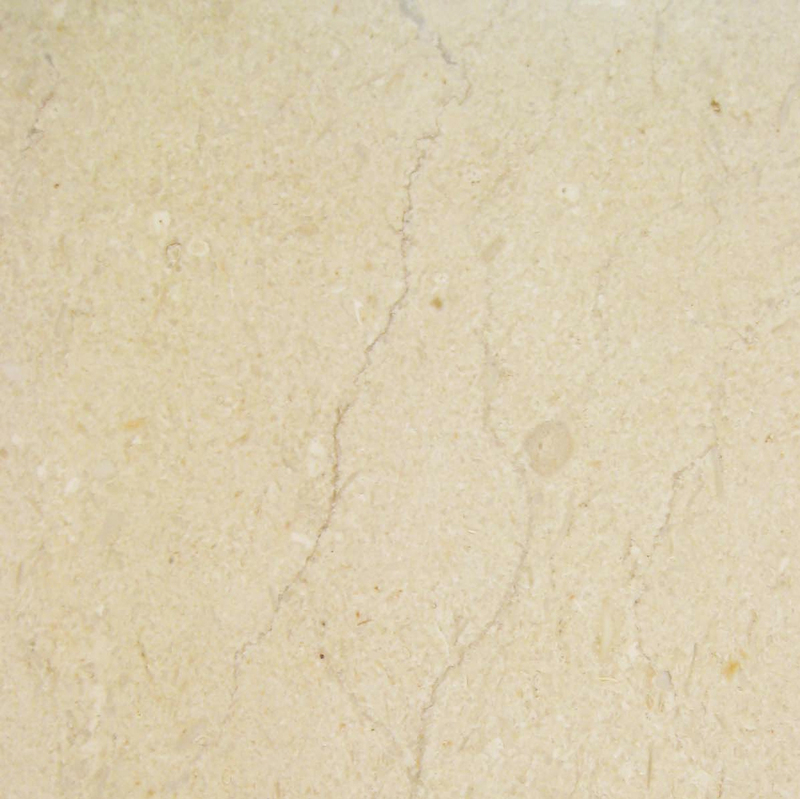 Our company is a reputable manufacturer, importer, and wholesale distributor for affordable marble and stone accent pieces and building materials, and we can’t wait to show you what we can do for you. When you’re looking for something that’s bold yet subtle, consider our Bardiglio Gray Marble window sills. 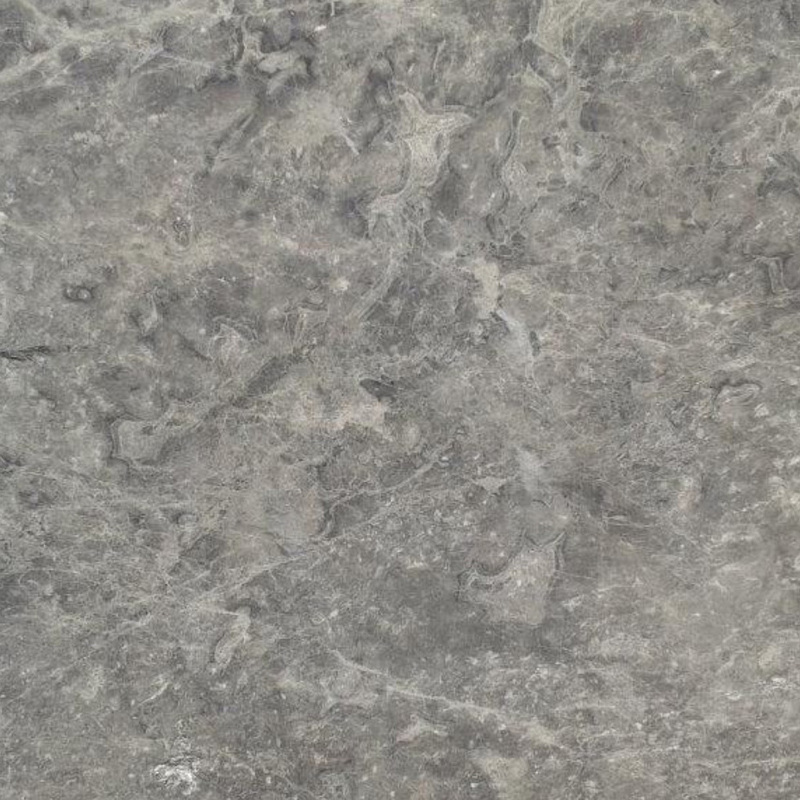 What is Bardiglio Gray Marble? 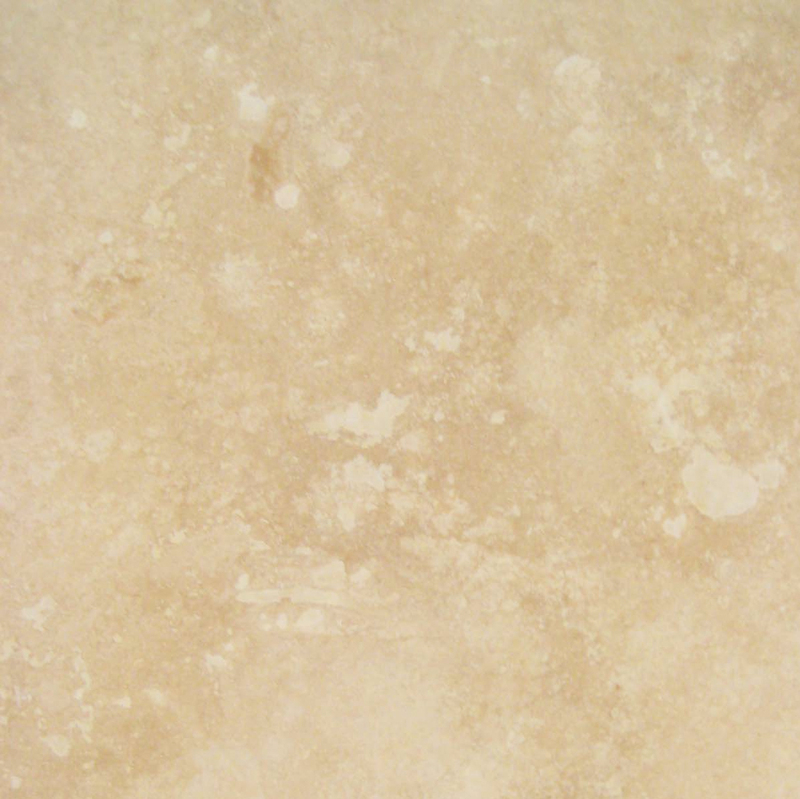 This fine marble originates in the Apennine Mountains just outside of Carrara, Italy. 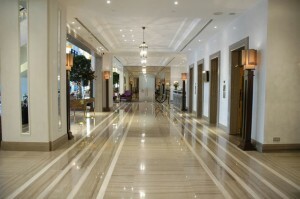 The region is renowned world wide for its exquisite classic marbles. 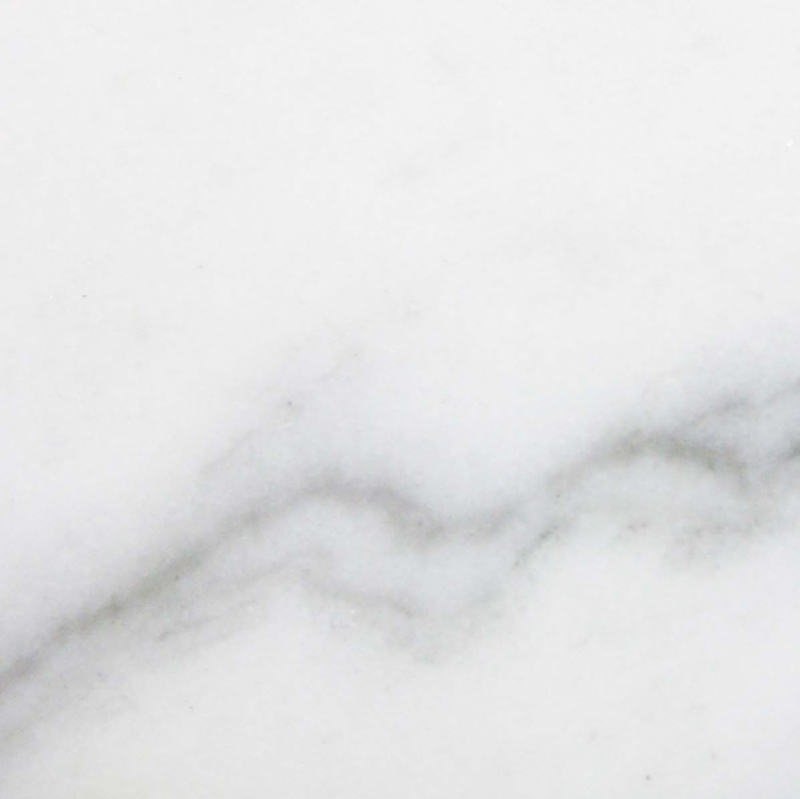 The swirls and patterns of light and dark gray clouds are broken up with striking gray and white streaks and veins that almost seem a negative image to the Carrara Blanco marble from the same area. The flow and movement of the patterns in Bardiglio gray marble offer a dramatic presentation in any setting. 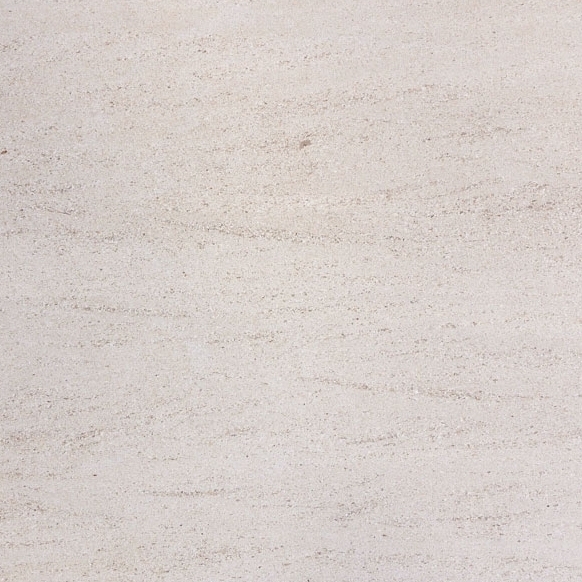 Bardiglio Gray Marble offers one of the widest ranges of patterning from slab to slab. This means you can produce bold effects when used as a flooring material or in crafting mosaics. Our marble window sills are meant to provide a solid foundation for window placement. It also presents well as an attractive accent throughout high-end homes and commercial buildings. 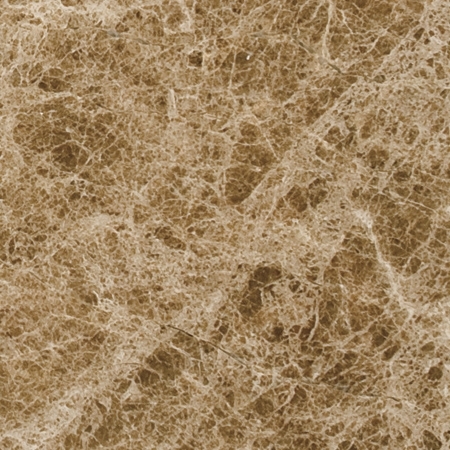 The movement of this marble’s aesthetics makes is a prized asset in contemporary design and interior decorating. The sweeping dark to light background and thin, dark dray and white veins look amazing. 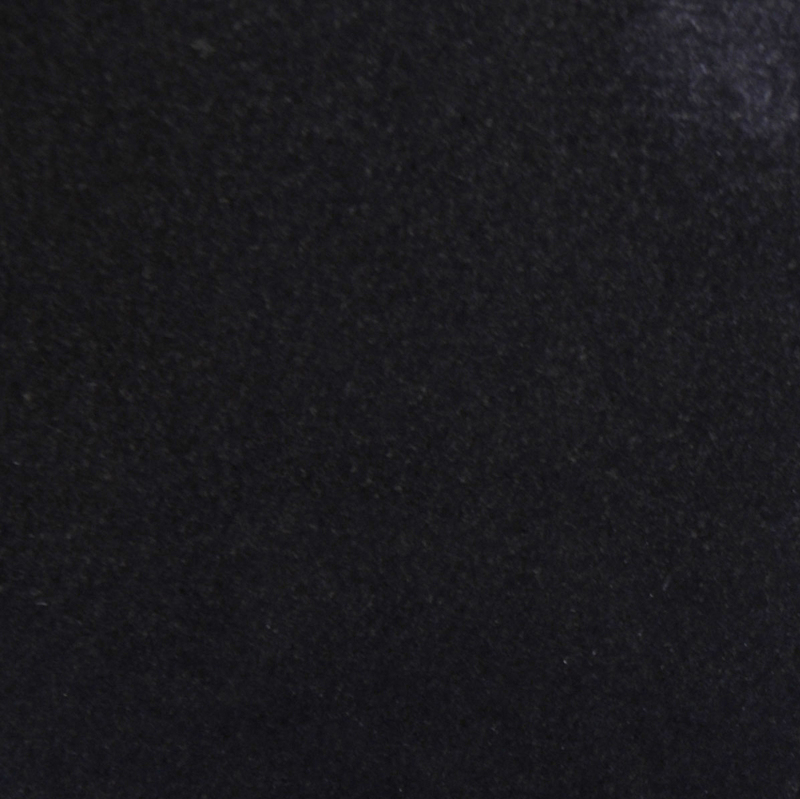 As such, Bardiglio Gray marble can provide a transition from Absolute Black granite to Pure White Thassos marble or standout in a monochromatic color scheme. Adding our gray marble window sills as a wall cap, border tile, or backsplash in a solid white kitchen or bath lends a sense of elegance and space at home, or you can use it to great effect in your lobby. This type of marble is of medium hardness and polished to a high shine that allows the variations in color and pattern to show through. It’s best used for interior applications, which is why it’s prized for window sills, thresholds, and flooring. Our window sills are manufactured in standard lengths of 36”, 58”, and 74” long to accommodate the most building and design specifications. Where you’ll really find flexibility is in the widths, which range from three to 12” in increments of one inch. That means, depending on the project, you can offer anything from a slim profile to a stately window seat or shelving. For more than 15 years, we’ve served contractors, architects, interior designers, and retailers in South Florida and beyond. Our distribution center houses 18,000 square feet of merchandise that’s ready to go when you need it, even if you want it shipped the same day. We also offer some of the best prices in town. Because we control the process from beginning to end, you can feel confident that the quality is consistent whether you purchase 50 pieces per month or 5,000. Local contractors and wholesale suppliers can visit our warehouse or showroom in person to talk to an experienced stone expert, and we ship anywhere in the country. Best of all, you save time and headaches because you’re dealing directly with the importer. Imagine doing away with shipping logistics and avoiding miscommunication with an overseas dealer. Our marble window sills are crated in lots of 50 – 100, depending on the length and width or the contents. All window sills are cut with straight edges and polished. We also have double-beveled pieces that measure 6” x 74” that are manufactured for use as shower curbs and meet ADA compliance. The 58” and 74” window sills come in units of 50 pieces per box; the 36” sills and shower curbs come in 100-count boxes. Bardiglio Gray Marble is fragile, so we crate our window sills securely in wooden boxes that are suitable for shipping anywhere within the continental U.S. Our warehouse has, in-stock, 40 full containers of window sills and 50,000 thresholds at all times. The minimum order requirement is one crate. We can ship lots of one – 1,000 crates per order as one-time or recurring monthly orders. Larger recurring shipments or custom orders may take 3 – 4 months form placement to delivery, depending on the specifics. Our commitment to quality extends to how we interact with our customers. We’re staffed with knowledgeable associates who take pride in offering exemplary service and value that goes beyond the everyday. You can also view our extensive selection via our online showcase in addition to experiencing the quality in person. Feel free to contact us to learn more or to place an order. We’re open Monday – Friday, 9:00 am – 5:00 pm at the office, and 9:00 am – 4:30 pm in the warehouse. We value your business and we look forward to adding you to our long list of loyal customers.